I've been here in Cebu for over 3 years now, and I'm so thankful that fate had sent me into this beautiful island. Humbly speaking, had experienced and accomplished a lot. 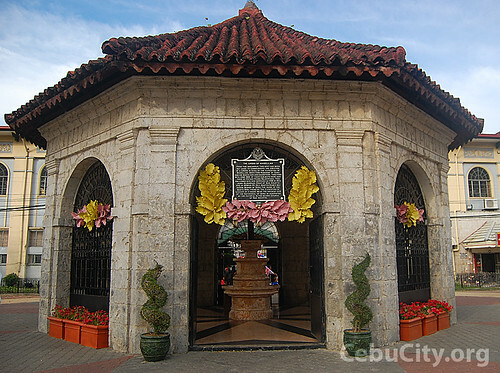 Even if I'm not a native Cebuano, still Cebu is my pride. Here's a song for all of the Cebuanos out there and to those who cant just help falling in love with Cebu.